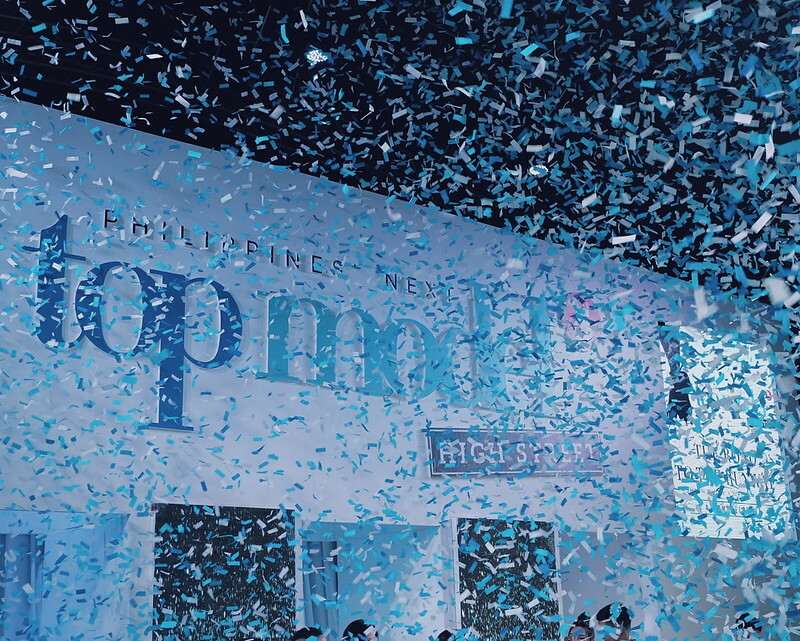 The ramp is set for the Cycle 2 of Philippines Next Top Model which will be exclusively shown on TV5. 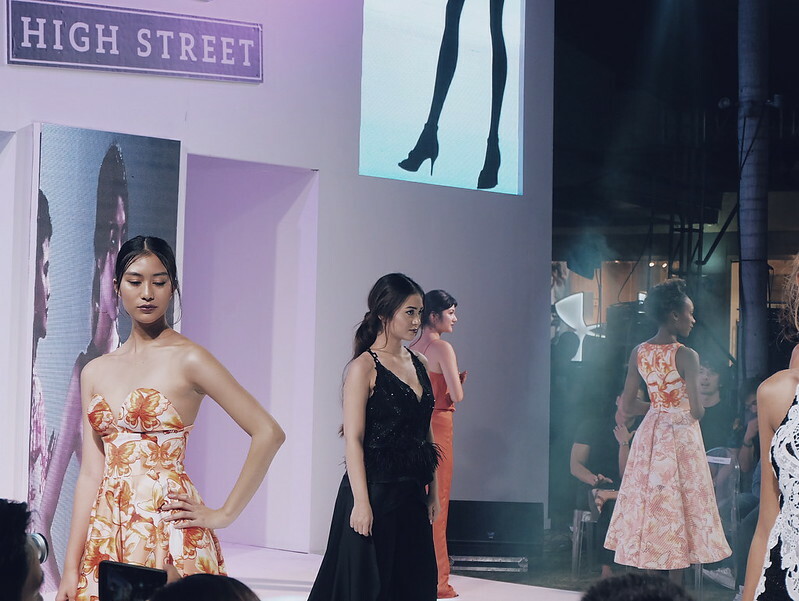 We got to experience the glam life on and off the catwalk of the PNTM during the media launch held at the Bonifacio High Street last March 18, 2017. 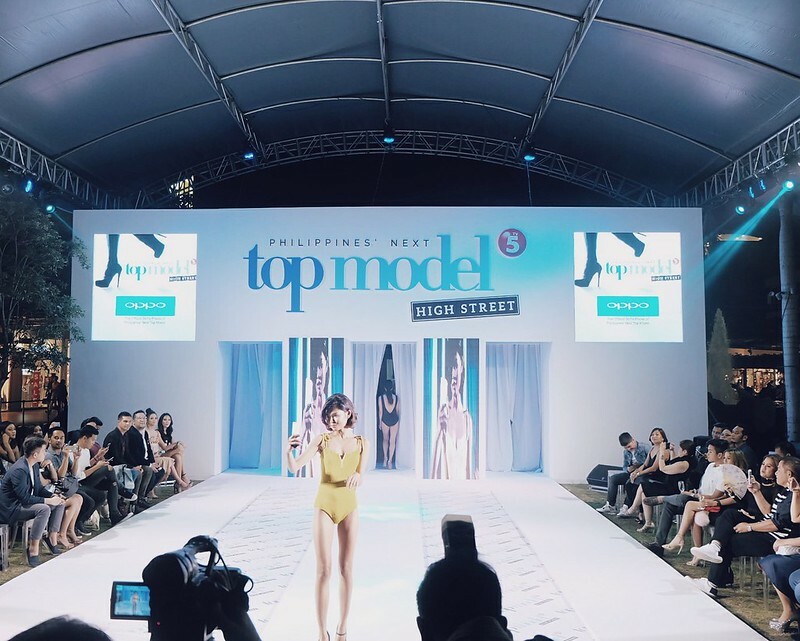 We got to witness how the fierce contestants slayed the ramp in different ensembles: swimwear by Wear Sandy Cheeks, ready-to-wear clothes from Basic Movement by Esme Palagnaas, Atheleisure by Kaye Morales, High Fashion Clothes by Pat Santos and Oppo Smartphones. The night was made even more glam by the presence of PNTM Cycle 2 host Maggie Wilson-Consunji, crowned as Binibining Pilipinas World during the 43rd Binibining Pilipinas Pageant and also recently won Amazing Race Asia. We also spotted PNTM current title holder Miss International Kylie Verzosa who will serve as mentor for the contestants. 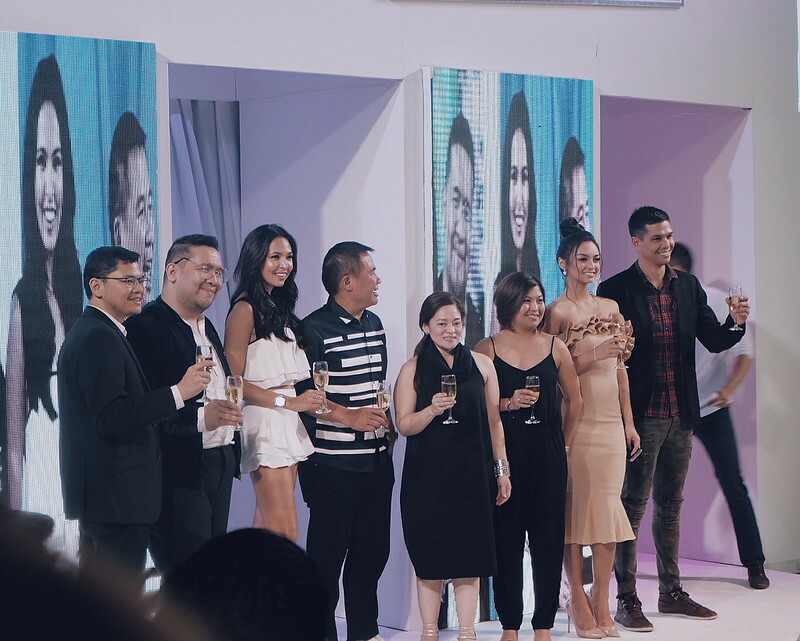 The panel of judges includes PMAP President, Rapha Kiefer, who was named Best Model of the World Philippines 2003, and Meg Magazine editor-in-chief Rain Dagala. 23 aspiring models would compete for the title as they attend go-sees, fittings and runway shoes; and deal with a little drama of everyday life and challenges. They came from different backgrounds and places in the country which makes the show a lot more exciting to watch. 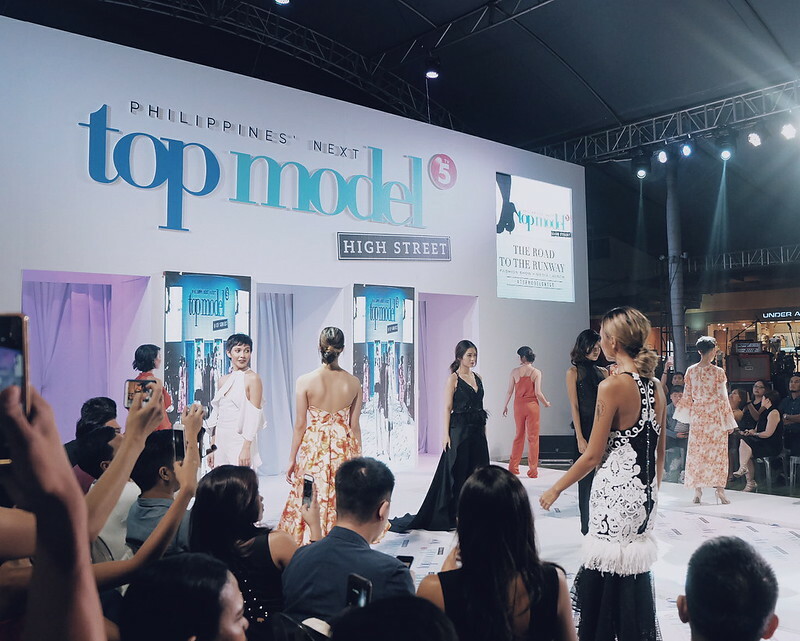 Catch the Philippines Next Top Model Cycle 2 on March 21, 8:15 PM exclusively on TV5!